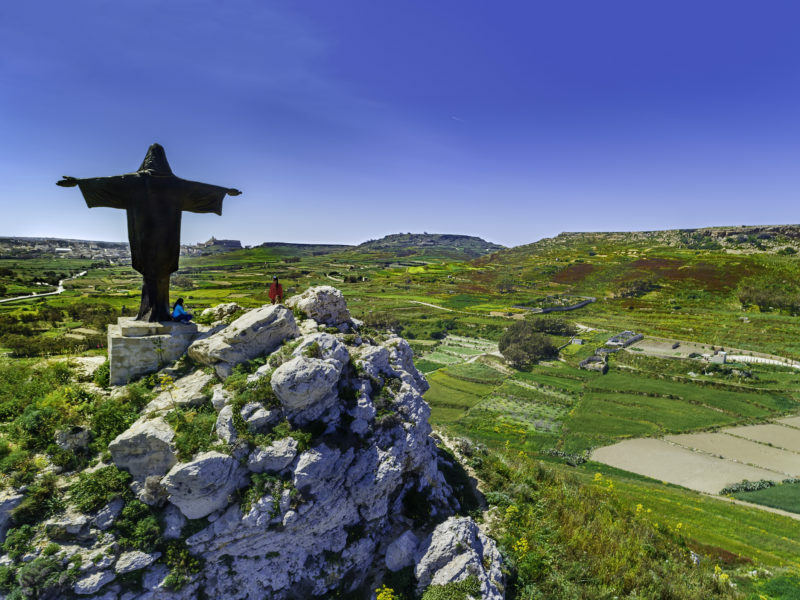 Gozo, the 67-square kilometre island in the Mediterranean, has 7,000 years of history and boasts the oldest free-standing megalithic temples, the Ġgantija Temples in Xagħra, that are UNESCO World Heritage sites. Anyone who sets foot on Gozo is said to be captured by its raw beauty and authenticity, which places elsewhere have lost. If you are in need of finding serenity in the midst of a chaotic world, Gozo is the place to be. Idyllic is the right way to describe the island, which seems to have been lost in time and space, retaining a particular charm which holds visitors captive to its beauty. 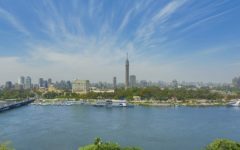 This charm can be experienced everywhere from its tiny villages with their huge baroque churches, to the towering Citadel with its cathedral dedicated to the ascension of our Lady. Gozo Citadel. Photo by Ross Magri. Gozo looks like an alternative reality. Its joyfulness and relaxing atmosphere are treasures one would have thought lost in the meanders of time. It’s the same question Ulysses would have posed when he stopped from his journeys in Gozo, as the legend says, captivated by the nymph Calypso. One will surely remain captivated today with its untouched beauty and raw ruggedness asking to be discovered, wondering whether Ulysses’ imprisonment was by choice. One thing is for sure, the weary traveller will surely find solace on this small island. The island is connected to mainland Malta by a scenic 25-minute ferry ride that runs every hour. The Malta International Airport is itself connected to 96 European airports and sustainability has been at the core of the island’s efforts in tourism, a sector that contributes extensively to economic life in Gozo. 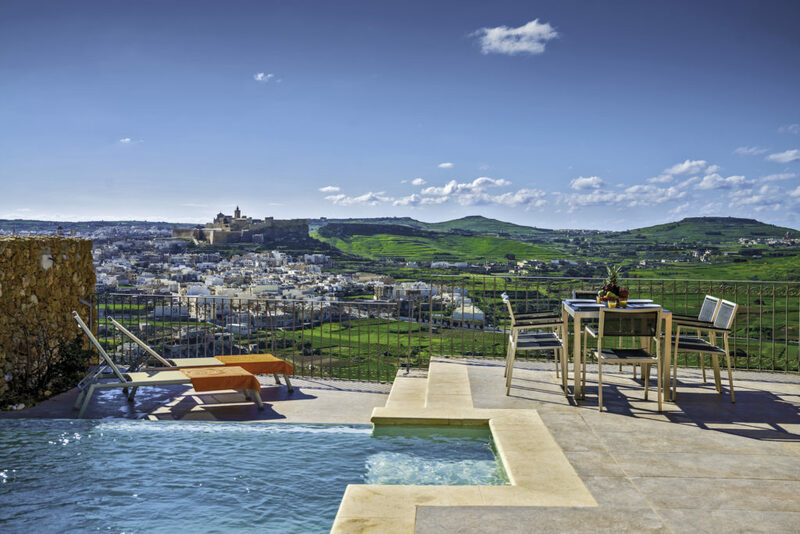 The two five star hotels in Gozo are already eco-certified and there are also seven refurbished farmhouses in the self-catering sector which are eco-certified. Gozo ferry. Photo by Joseph Caruana. Gozo is focusing its efforts on promoting small and sustainable niches – adventure sports such as diving, kayaking and climbing, walking and cultural tourism. Gozo boasts a rich cultural calendar that includes three annual international music festivals, and three fully fledged operas with internationally renowned singers, staged at the two opera theatres in Victoria. Indeed Gozo can be proud of its two opera theatres which the islanders built with much fervour, given their enshrined love for culture and the arts. This year there will be the staging of the ‘Norma’ in April, and October will herald the staging of La Traviata and the Tosca. The Aurora Theatre. Photo by Daniel Cilia. It is incredible that so much history, culture and natural beauty is amassed on a small island. 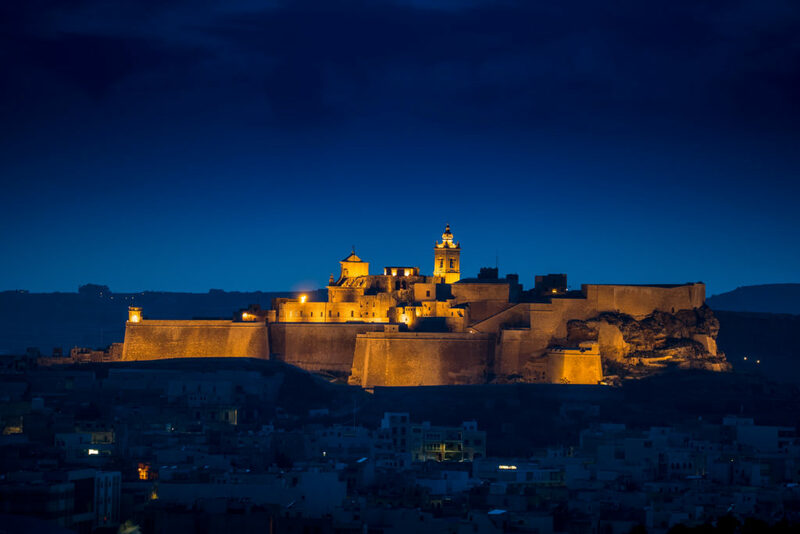 Visitors who make it to Gozo are in awe of how a few square kilometres of land can offer such an immersive experience, so much that many keep returning and the luckiest make it their home. You can visit one of the family-run estates found around the island. Here you can get a taste of local wines and locally sourced agricultural products such as tomato paste, jams, fruit and olive oil. The families running these estates are very passionate about what they do, as they have often been tilling the land for generations and will provide you with a genuine guide to the produce. Apart from that you may still be able to encounter farmers along many of Gozo’s valleys, and you can buy fruits directly from them if you are in Gozo during harvest time. There are a number of established walking routes all around the island. Apart from the amazing views, the coastline is itself a source of history and stories of success and failure – some of the salt pans date back to the Roman times and there’s an old tale of a wealthy watchmaker who in 1745 wanted to continue to enrich himself through the production of salt, but ended in failure. Ta’ Gordan walk. Photo by Daniel Cilia. However, Gozo is much more than this. Gozo’s coastline, countryside and surrounding seas can be considered a playground for the more adventurous. Diving, kayaking and climbing are actively enjoyed in Gozo with diving the most popular, as one can find some internationally-renowned sites such as the Azure window in Dwejra. There are also a number of scuttled wrecks along the island’s coast. Climbing is also a common pursuit, as the island’s sheer cliffs lend themselves perfectly for this kind of sport all year round. Gozo never stops to amaze. Culture aficionados can rest assured to find their desires fulfilled in Gozo, as Gozo’s cultural calendar brims with events. 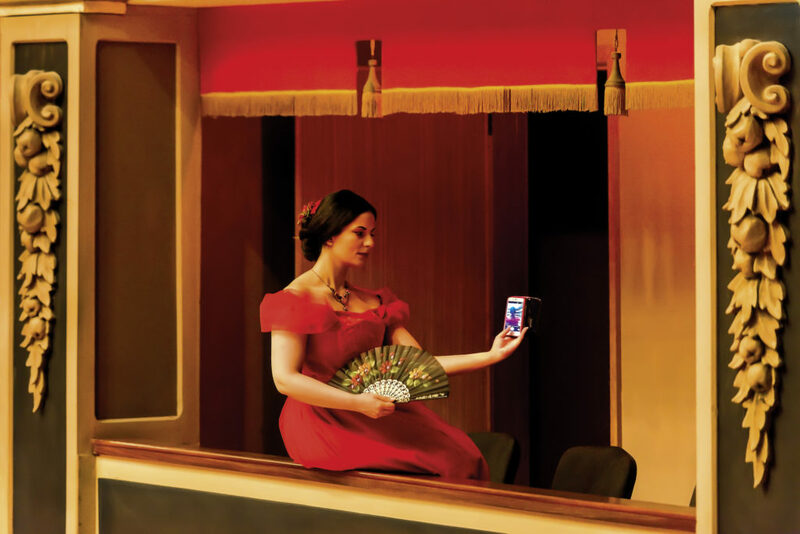 The highlights include the three operas and international cultural festivals, which are held on an annual basis. 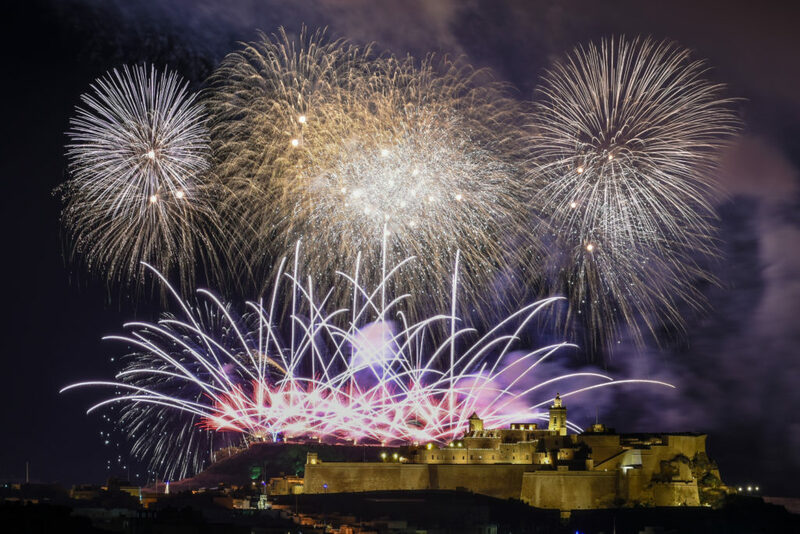 Traditional Gozo celebrations at the Citadel. 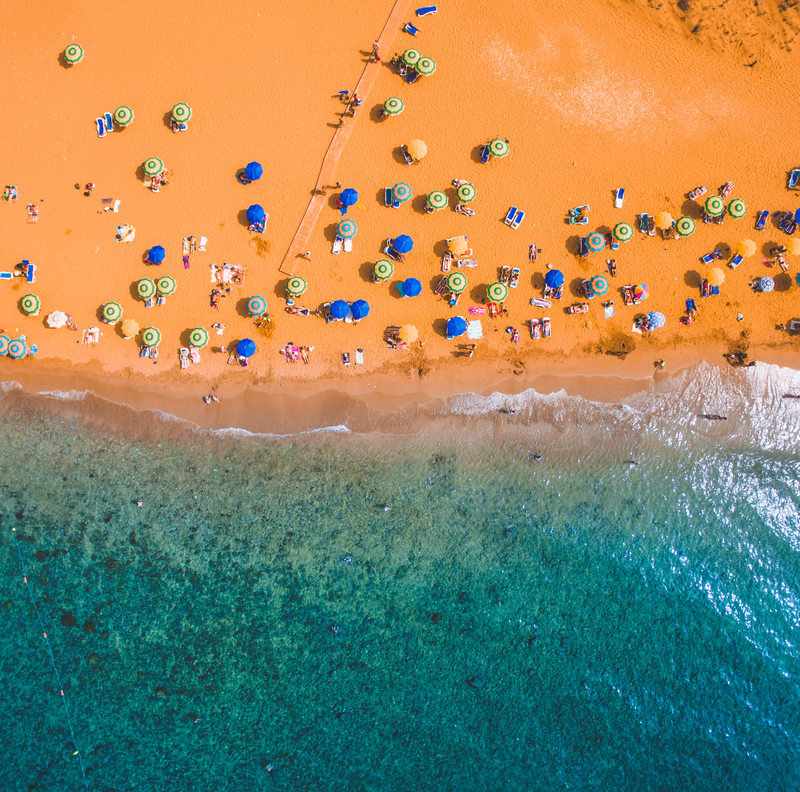 The tourism sector in Gozo has witnessed strong growth throughout the years as more people are becoming aware of this rare gem of an island lost in myth and beauty. Gozo is a place where beauty and tranquillity merge in an unspoilt and inspiring way. 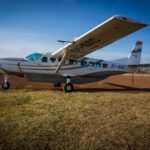 Its countryside, beautiful beaches and dropping cliff edges provide the ideal getaway for adventure lovers. Ramla Bay. Photo by Nick Bugeja. A walk along the countryside and coastline, dotted with beautiful and historical watch towers which used to raise the alarm in days begone of the advent of the pillaging corsairs, can be the ideal wrap-up to a beautiful day. Visitors to the island are fascinated by the friendliness of the locals and the typical local produce, such as the freshly baked ftira or local wine, in one of the traditional pubs scattered in the villages. Local artisanal products are available in fascinating workshops across the island and in the crafts village at Ta’ Dbiegi. A surge of artists have found their inspiration in Gozo’s mystic beauty, translating into an exciting new range of products which are quintessentially Gozitan but nonetheless distinct from traditional crafts. Autumn is the perfect time to visit, when Gozo enjoys mild weather, crystal clear warm waters and quiet beaches. The beaches are frequented well into November when water temperature averages a soothing 23C and coastal areas are blissful havens of unspoilt nature. 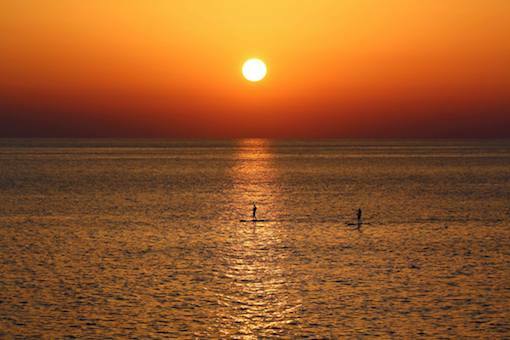 Sunset paddleboarding at Dwejra Bay. The island’s spectacular coastline, underwater and rugged landscape will interest those who love an adventure, while those who prefer a more leisurely pace will be happy to explore Gozo’s sleepy villages, picturesque valleys and historic places. Where else so close to central Europe could you enjoy a sunny break in autumn? The island is also a great destination for families as it is safe and provides a diverse range of things to do. A kayaking trip to one of Gozo’s bays will keep the kids happy as they marvel at the stunning coastline and the beautiful sea. Outdoor activities are aplenty from abseiling, climbing and rambling to boat trips, segway tours, horse riding experiences, boarding, biking or diving. 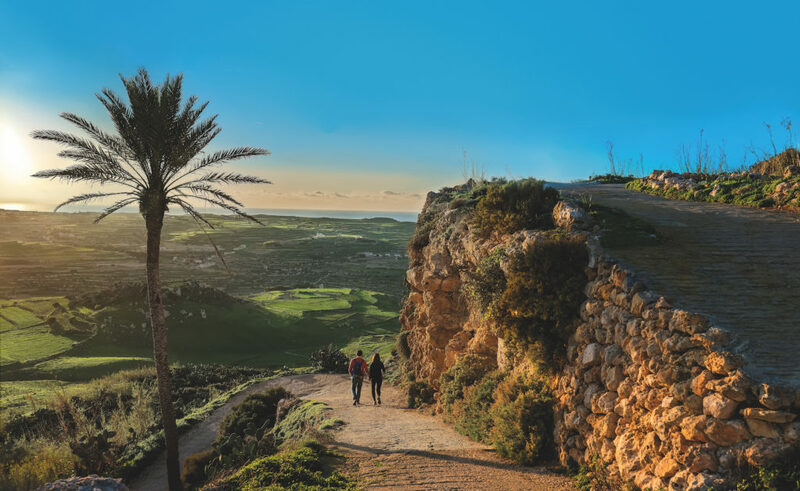 The island of Gozo has something to tickle anyone’s fancy and to keep every member of the family entertained in the place that matters most – the great outdoors. If you really want to experience this life then what is better than a stay in one of the cosy farmhouses or restored houses of character which dot the Gozitan countryside and traditional villages? These traditional homes are a characteristic of the island and a number of operators (baronholidayhomes.com; gozovillageholidays.com; gozofarmhouses.com) offer these types of accommodation – these are accompanied by modern day amenities and comforts such as a pool. Bookings can be made directly through these operators. One can still enjoy modern day comfort while keeping in contact with nature, in one of the five and four star hotels which are immersed in the Gozitan countryside or along its coastline. Ta’ Ċenċ Hotel in Sannat (tacenc.com) is nestled around a Natura 2000 site, and the Kempinski Hotel (kempinski.com/en/gozo) located in the valley of San Lawrenz, are five star hotels which truly reflect Gozo’s spirit. 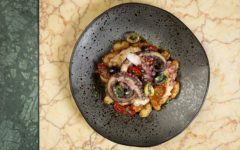 The four star hotels around the island are all immersed in beautiful locations around Gozo: the Calypso Hotel (hotelcalypso.com) in Marsalforn, the Cornucopia Hotel (cornucopiahotel.com) in Xagħra, the Grand Hotel (grandhotelmalta.com) in Mġarr, and the Saint Patricks Hotel (stpatrickshotel.com) in Xlendi. 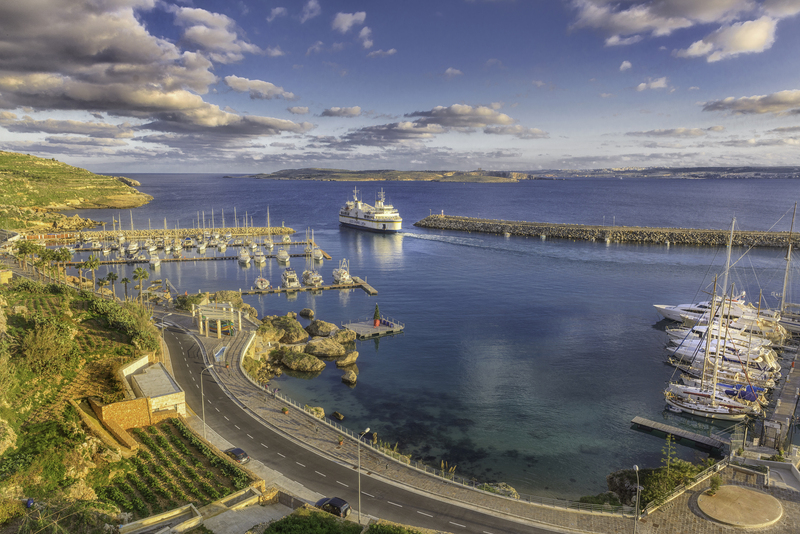 Getting around Gozo is very easy, with its good (and cheap) network of public transport – one can easily enjoy lunch or dinner in one of the traditional villages, which are often associated with a local football club or band club. Gozitans will not find it difficult to start a chat, especially if you are a football enthusiast or you simply want to while away the time over a glass of wine.